Offering specialized make-up and hair braiding services for Weddings, Homecomings, Proms, Engagements or any other special life moments, and noted for the most elegant and unique makeup techniques, Sammi's talents are in very high demand. No matter what the occasion, Sammi will cater to your every beauty request to ensure your special moments are even more memorable. 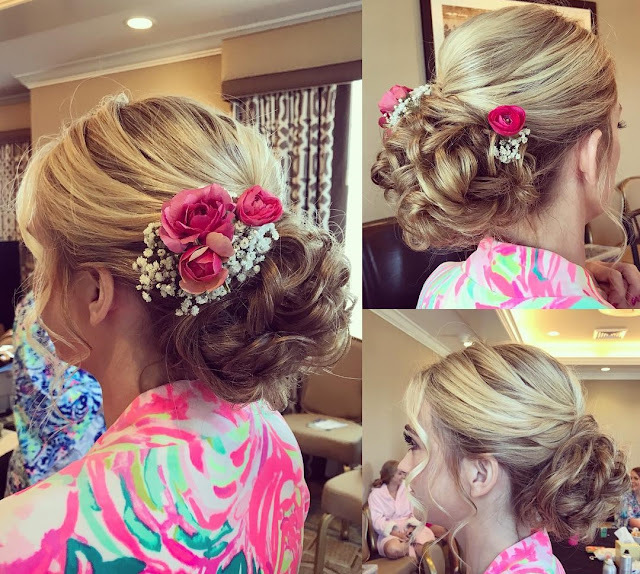 Providing specialized makeup services for the most important life memories, Sammi has over a decade of experience having worked in four countries and three continents. This is her passion... This is 'Shades of Sammi'.Servicing Tampa Bay and surrounding areas. 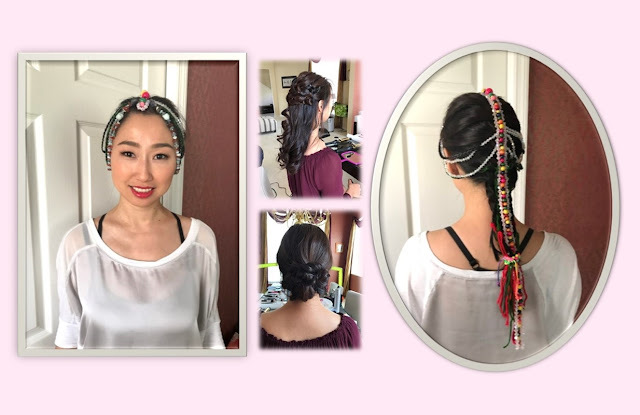 Check out the services offered - traditional hair braiding and airbrush make-up. will travel to any location within a 50-mile radius of the Tampa Bay area. Your wedding day must be perfect. By listening to you and applying her years of international expertise, Sammi will help you to achieve the beautiful bridal style that you have been dreaming about, reflecting your unique personality. 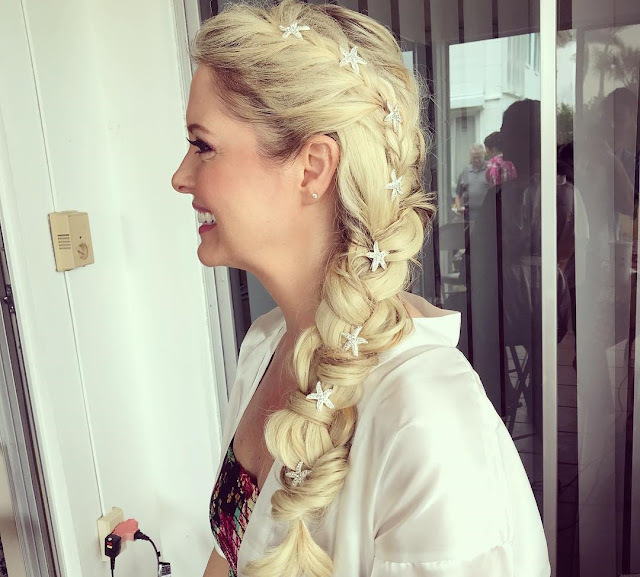 Sammi operates under the strictest of ethical standards and through training and certification, upholds the State of Florida rules and regulations relating to mobile make-up and hair braiding. All equipment and materials are always well-maintained, clean and sterile. How much does traditional braiding and airbrush makeup cost in Tampa Bay? Unforgettable wedding day memories are not all Sammi provides. Whatever that special occasion or life moment, we will help to make it perfect: Weddings, Homecomings and Proms, Bachelorette Parties, Fashion Shoots, Sweet 16 Parties, Beauty Pageants. Contact Shades of Sammi and schedule your next special memory today. Check out some samples of Sammi's work in her Portfolio.